Spacious and bright! 4 skylights throughout to give you lots of natural lighting, open concept living perfect for a large family - 2 living rooms, 2 kitchens, and 2 family rooms. 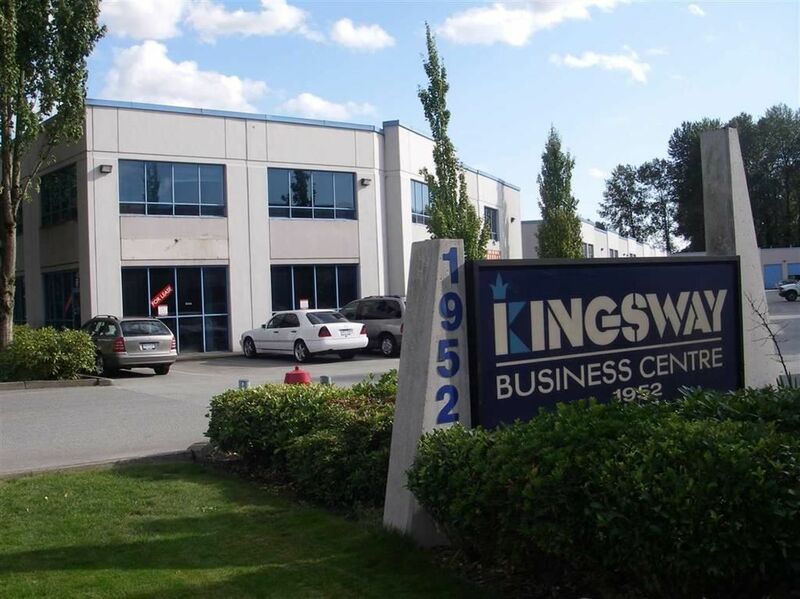 Ultra convenient location close to West Coast Express & Golden Ears Bridge; Langley & Hwy 1 are just minutes away. This 4 bed 3 bath is adorned with 3 fireplaces, 2 jetted tubs, a large backyard with in-ground pool, hot tub and lots of space for gatherings. Well built home with lots of upgrades; brand new roof redone in 2017. Schools of all levels nearby. A chance to own in desirable Pitt Meadows! Virtual tour available!